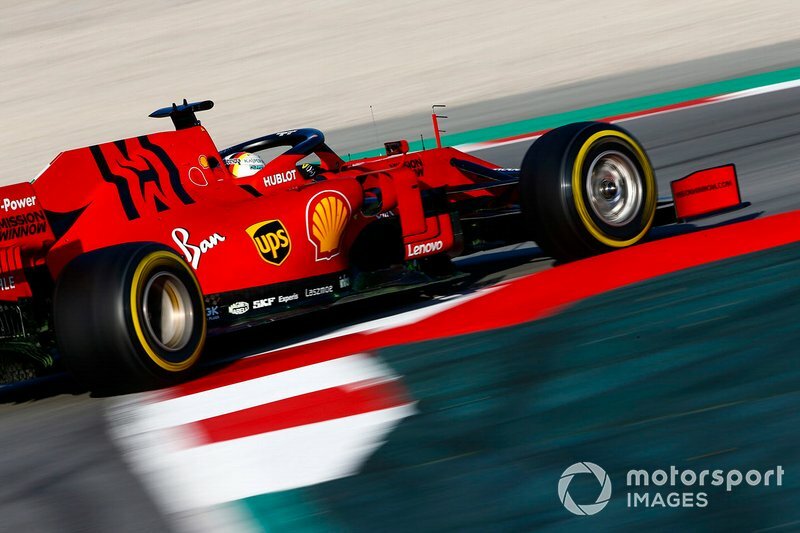 Ferrari Formula 1 team would've been 'mad' to make sweeping changes ahead of the 2019 season, driver Sebastian Vettel believes. 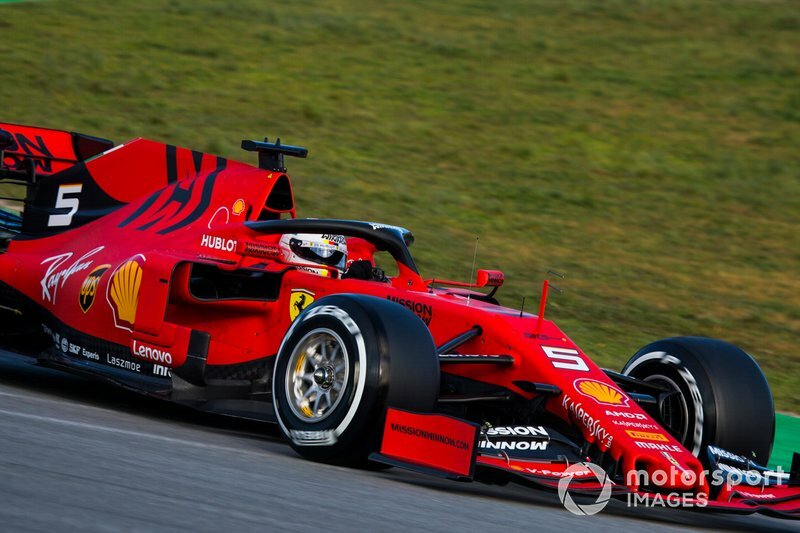 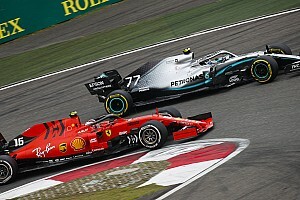 Despite much improved performance from its F1 cars, Ferrari's two latest title challenges collapsed in the latter stages of those respective campaigns as Mercedes maintained its unbeaten streak in the hybrid era. 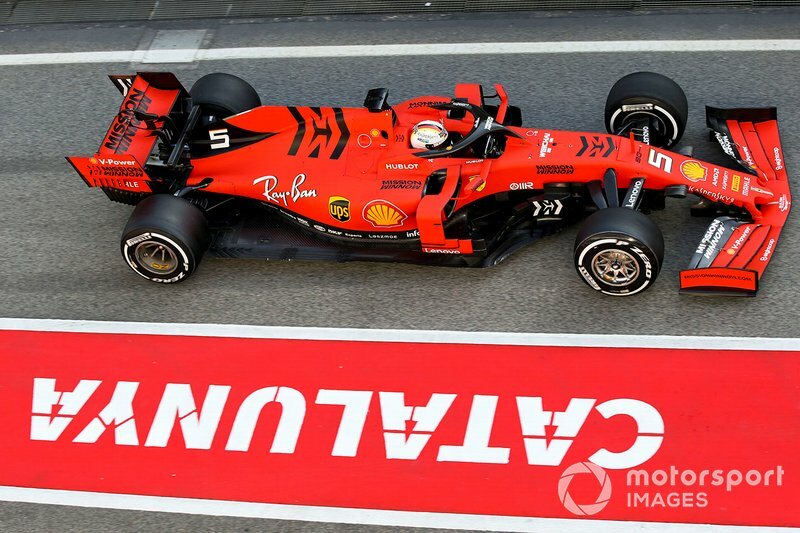 This contributed to the departure of Ferrari team boss Maurizio Arrivabene in the off-season, with Mattia Binotto, who as tech chief oversaw the Scuderia's recent performance gains, stepping into the role. 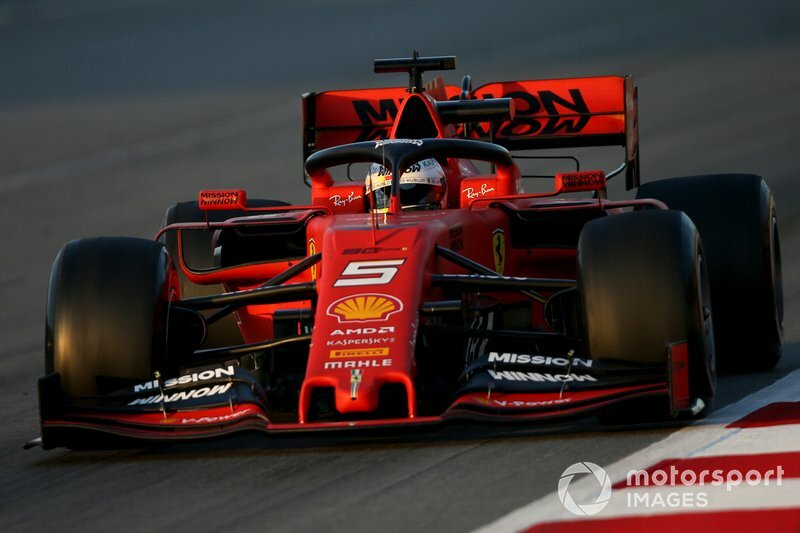 Speaking during the Barcelona pre-season test, Vettel said this had been the only major change within the team, and stressed he saw no need for a bigger reshuffle. 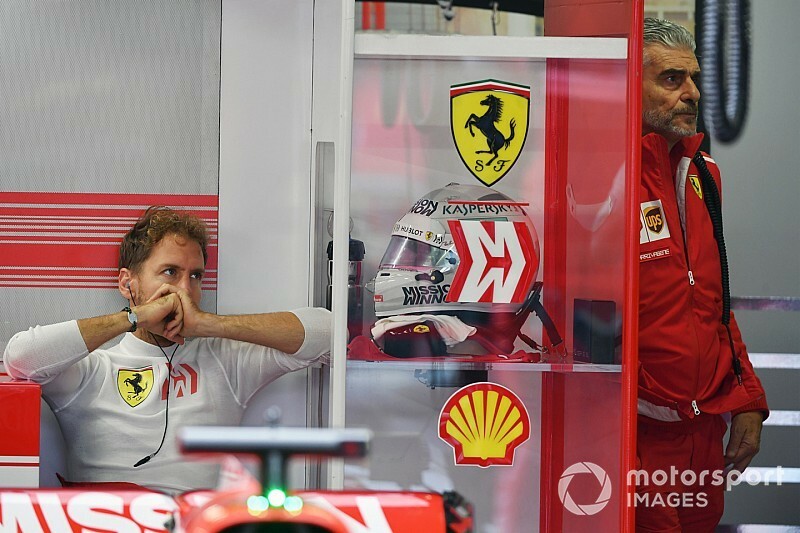 “Well, the team is the same, obviously apart from the team principal,” Vettel said. 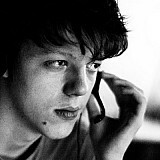 “But the team and the foundation is the same. 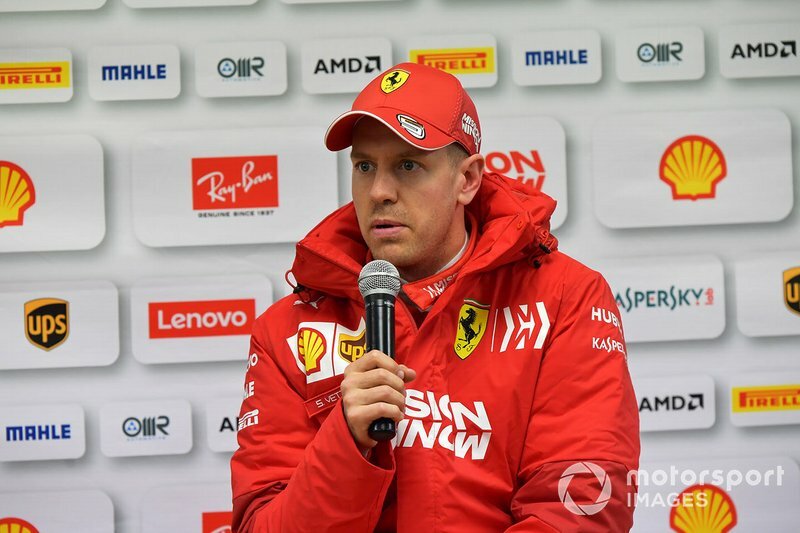 “I don't think it needs rocket science from where we are - we have a team that is working, we've been able to produce a winning car the last couple of years. 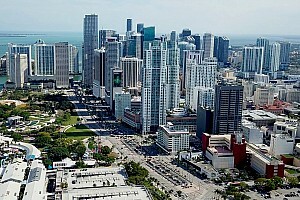 “I think it would be madness to change everybody and move too many things around. 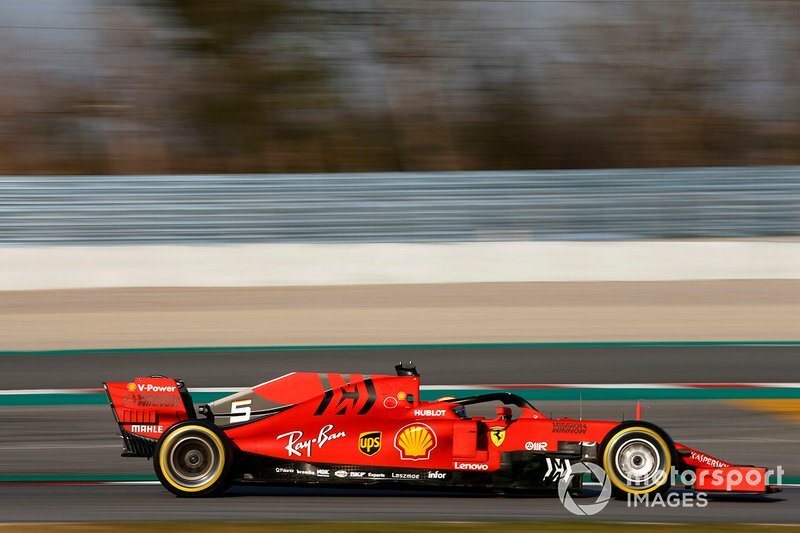 While Ferrari's decision to move Binotto away from a technical role and into a team management position has been questioned, Vettel said he'd look to help his new team boss adjust. 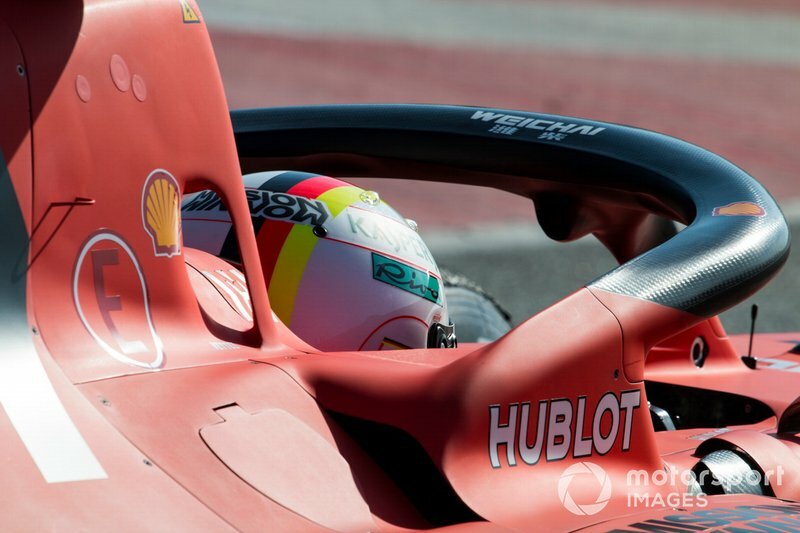 “It's a big challenge for Mattia, I think from my side [I will] try to support him as much as I can and I think he tries to support the team as much as he can. 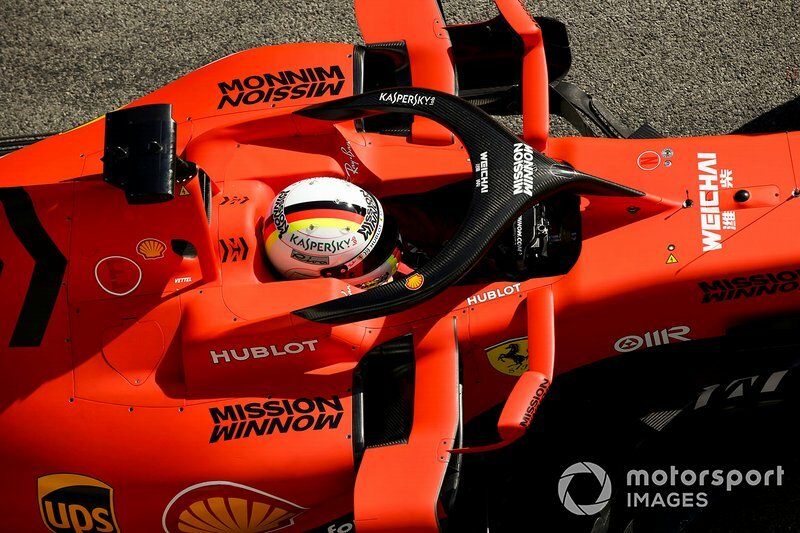 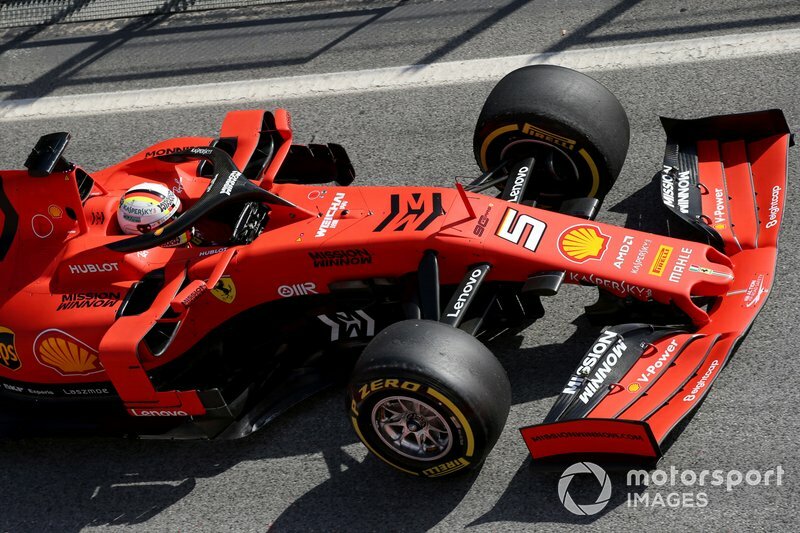 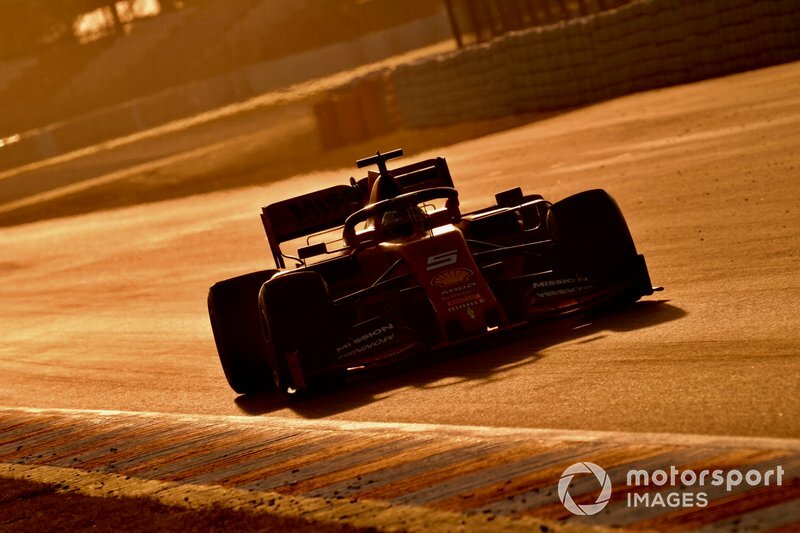 Binotto said during Ferrari's launch that it was key the team enjoyed the upcoming season, as he admitted the fun had been “missing” in the previous years. 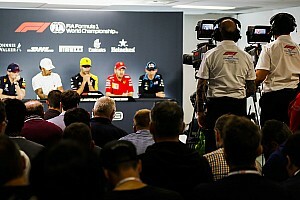 “So far I think everybody's having a smile on their face, focused and happy to come in for work and do their jobs,” Vettel noted. 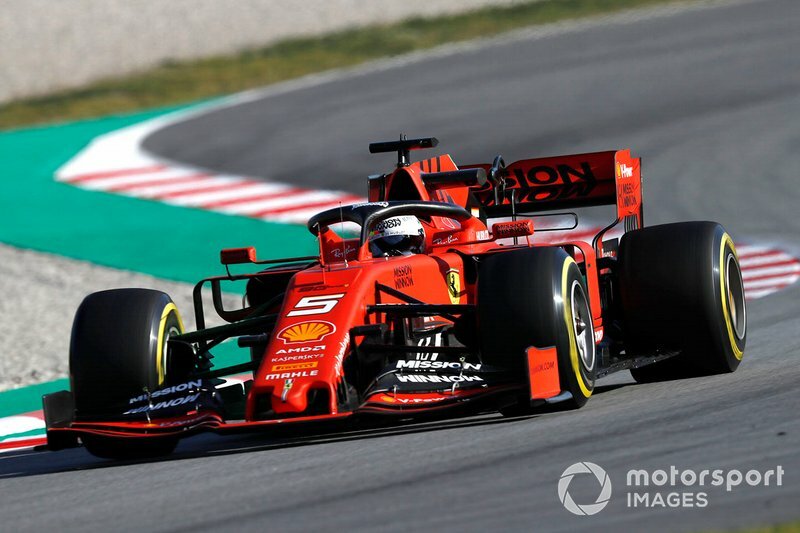 The German, who topped the opening day of Barcelona testing, also said: “I hope that this year, we get to have a lot of fun. 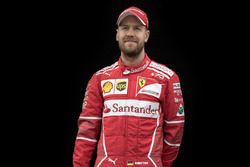 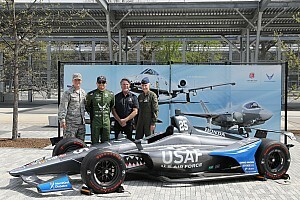 “Fun means winning a lot of races and then ultimately you’re fighting for the championship. 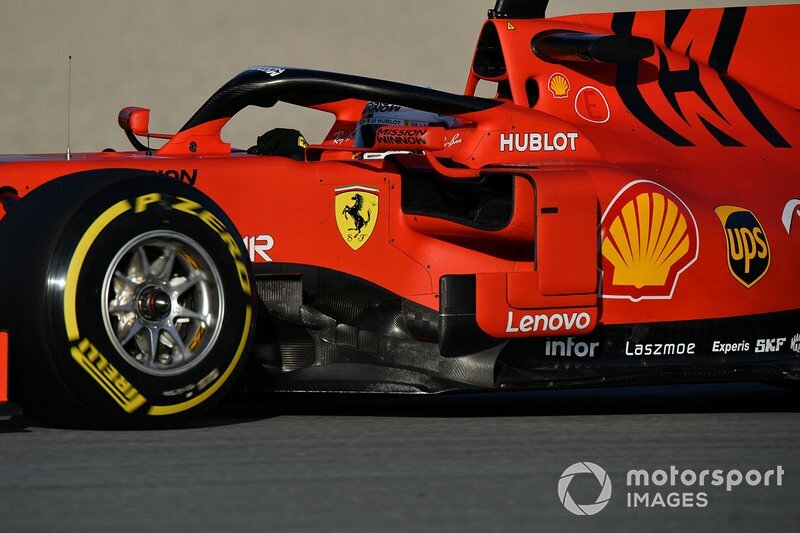 That’s obviously what we want, but at this point it’s very, very far away.